Beautifully Upgraded Custom Ranch Style Home On 3 Acres. 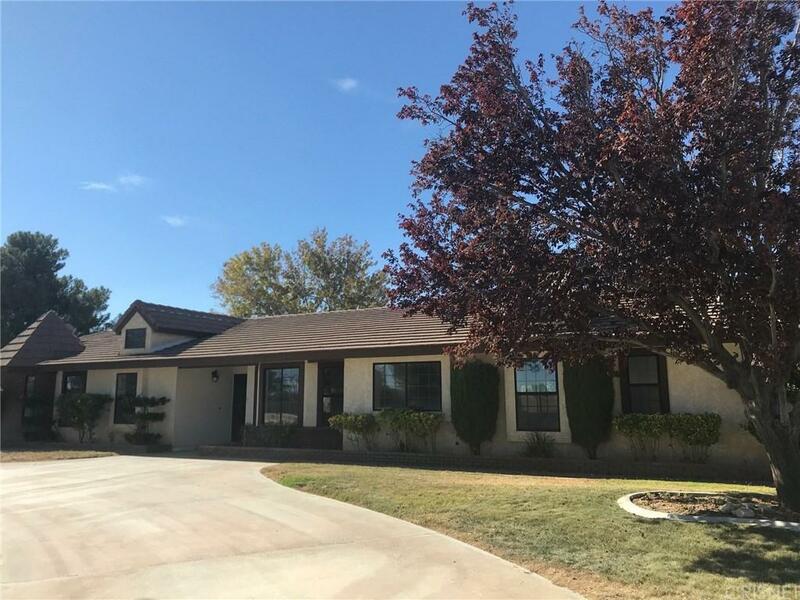 4 Bedrooms, 3 Completely Remodeled Bathrooms, New Interior Paint, New Quartz Counter Tops, New Wood Grain Porcelain Tile Throughout & Carpet In Bedrooms. Backyard Features A Gorgeous Custom Natural Rock Spa, 1,500 Sq Ft Permitted Garage Building With Roll Up Door, A Workshop Building & A Single Car Garage.